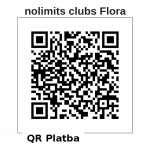 In all nolimits clubs we offer the first training session for free without any obligations. Because we understand that nolimits is new for you and you would like to try something that more than 2 million people have tried. 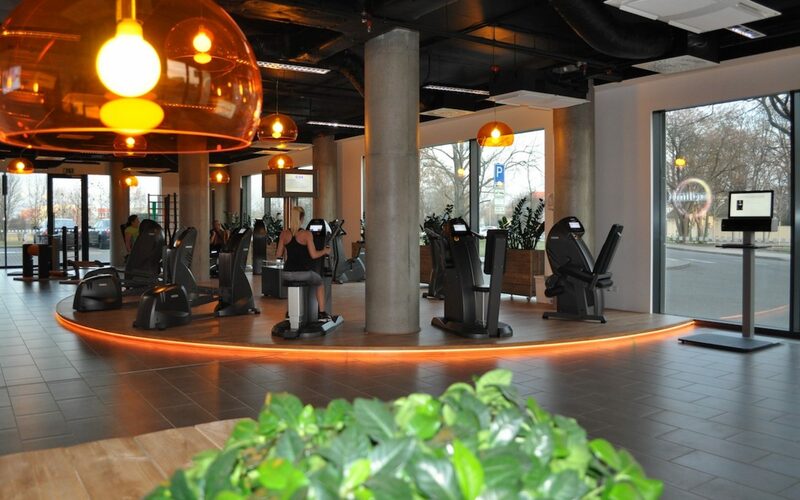 After the first workout, you will find out how easy and effective it is to train on the milon circuit. How do you get your first free training? Fill out the contact form below, select the club that suits you, and we will call you as soon as possible. 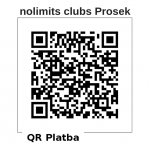 Waiting for you in our clubs!